Traveling for work might seem glamorous from the outside, but in reality it can be stressful and tiring. While it can be a tempting opportunity to break away from the mundane nine-to-five and see what the world has to offer, business travel is never quite the same as a holiday. As a matter of fact, it can often feel like more of a chore. On the other hand, if the buzz of travel is something you crave, this might be the perfect lifestyle for you. Either way, it’s important that you aim for a stress-free travel experience, whether it’s your first or your 15th business trip. These top tips can help. If you can, try to avoid checking in luggage at all costs. Most airlines will let you take a carry-on bag or small suitcase (be sure to check for maximum dimensions) free of charge. Checking in luggage often costs extra and will add significant time to your journey. Not only will you have to stand in line on arrival at the airport, when you land at your destination you will face the frustratingly long wait for your bag to appear on the dreaded luggage carousel. Worse still, you might even end up with a lost bag. Just make sure you’re aware of what you can and can’t pack in your carry-on. Low battery = shortest horror story ever. Power banks are lifelines when traveling. If you’re on business the last thing you want is to have your phone dying when you touch down. Therefore, make sure your mobile phone has sufficient charge at all times by slipping a power bank into your hand luggage. They’re relatively cheap, and you might be extra thankful when you desperately need to use your maps to find the hotel. Save time at the airport by checking in for your flight online in advance. This will save time and a last-minute panic when you arrive to find lengthy lines at the airport. Checking in early will not only save you time but will also give you the option to select your seat. What’s more, you might be able to take advantage of offers and upgrades, too. If your airline has an app, it’s worth downloading it. In this way, you can often access your boarding pass on it to save your printing it out. You can arrive at the airport and breeze through to security with minimal stress and hassle. If you want to avoid long waits for taxis and trying to get your head around the public transport system in another country, it might be worth looking into a car rental service. Compare the best prices online and book your car ahead of your trip. This way you’ll be able to get off the plane and jump into a car and head off to your hotel in minimal time. Jet lag should not be underestimated. There’s no point flying halfway across the world for important meetings if you’re going to spend most of it trying not to fall asleep. You need to give your body time to reset and beat the jet lag as much as possible. To get yourself off to the best start possible avoid alcohol on your flight. Additionally, rest as much as you can and change your watch to local time. When you land, try to push through the tiredness and head to sleep at a normal bedtime. In the morning, a brisk walk and fresh air will help to kick start your day. 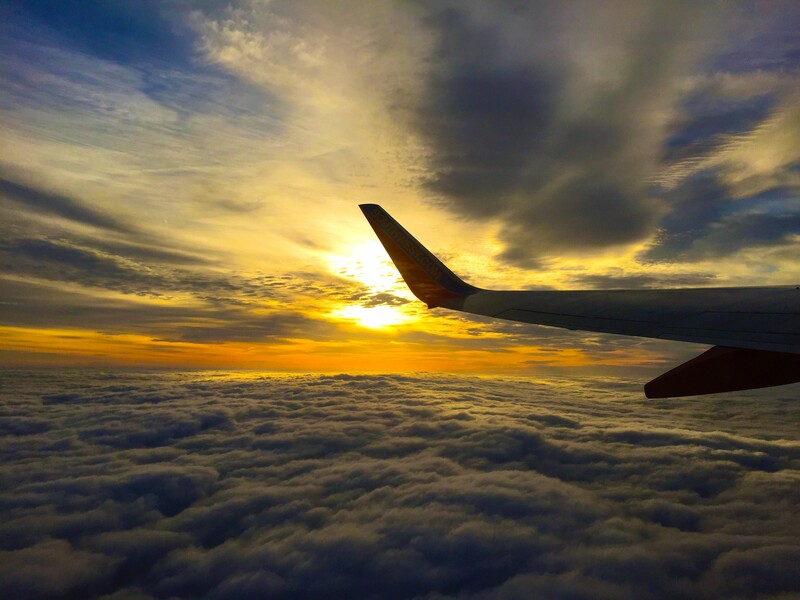 While you might be a homebody who would prefer never to leave your chosen stomping grounds, use these handy tips to make your business travel as painless as possible.